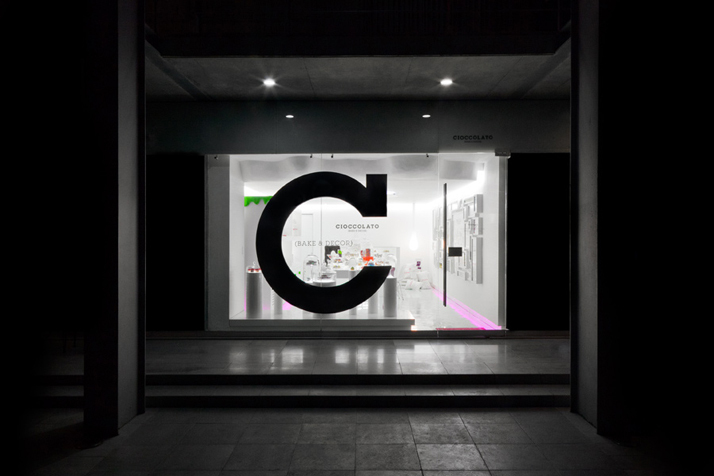 Design and branding by Mexican studio SAVVY. 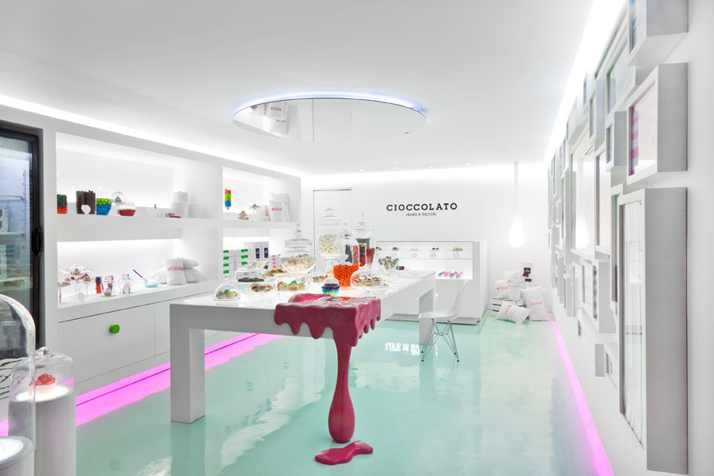 Cioccolato is a pastry boutique specialized in custom deserts for special events. 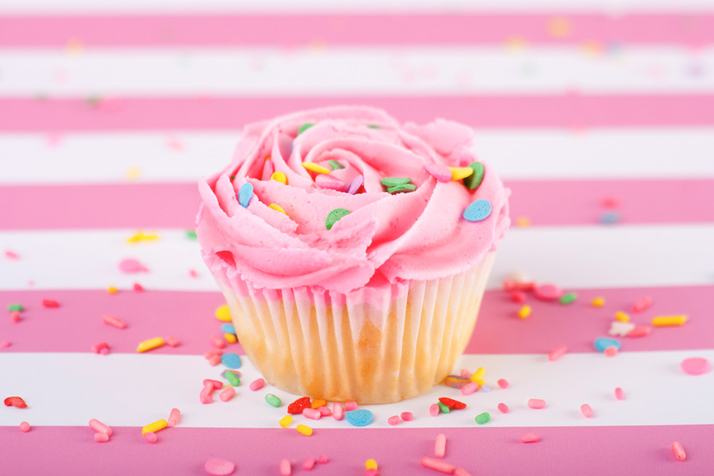 In the last couple of years, auteur pastries has grown considerably, which is why brand and product differentiation have become crucial factors for the success of a business. 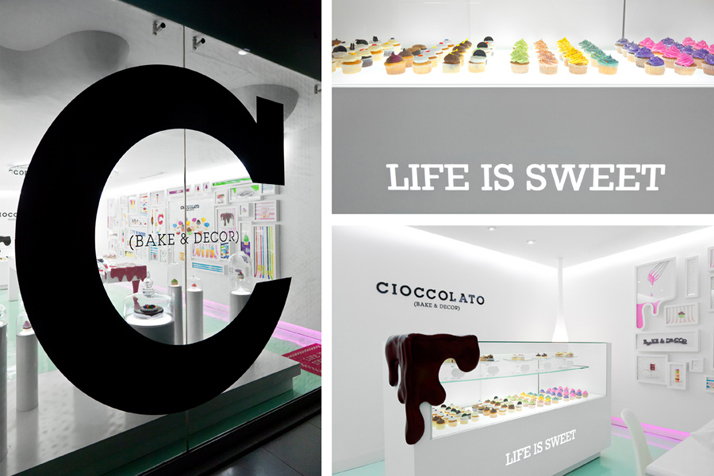 The main concept is derived from the already existing Cioccolato, and repositions the brand as a pastry and specialty services provider that caters to all occasions. 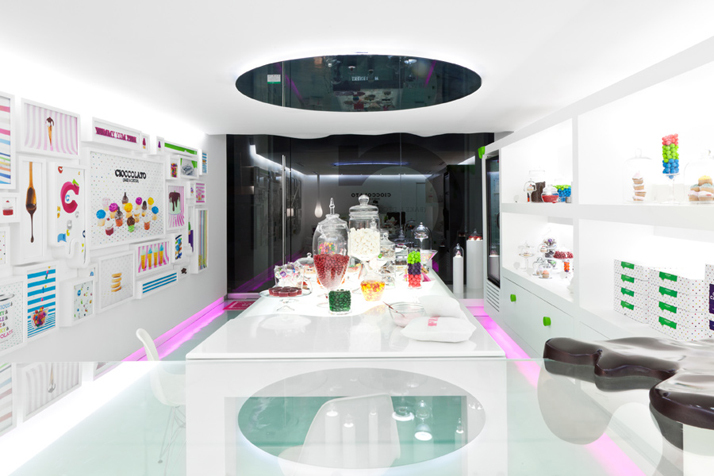 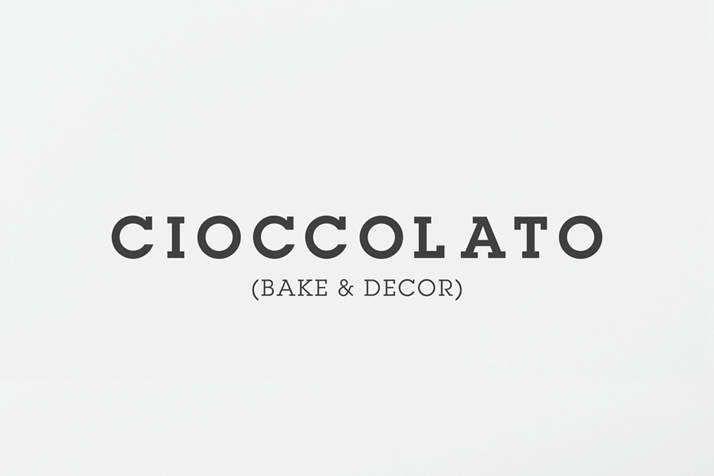 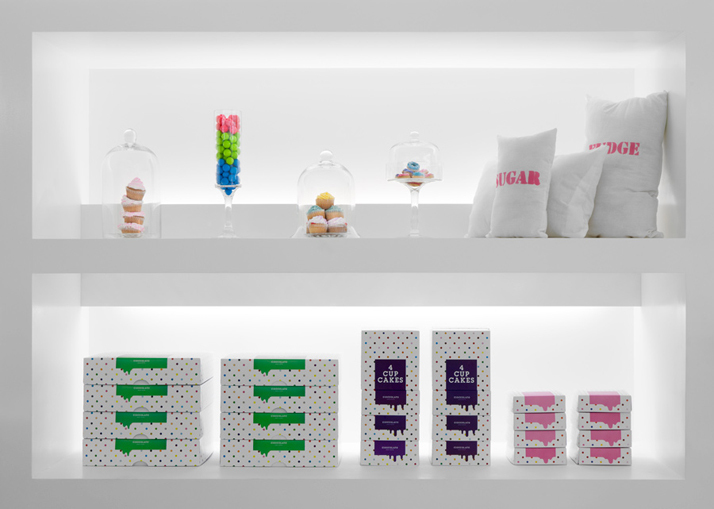 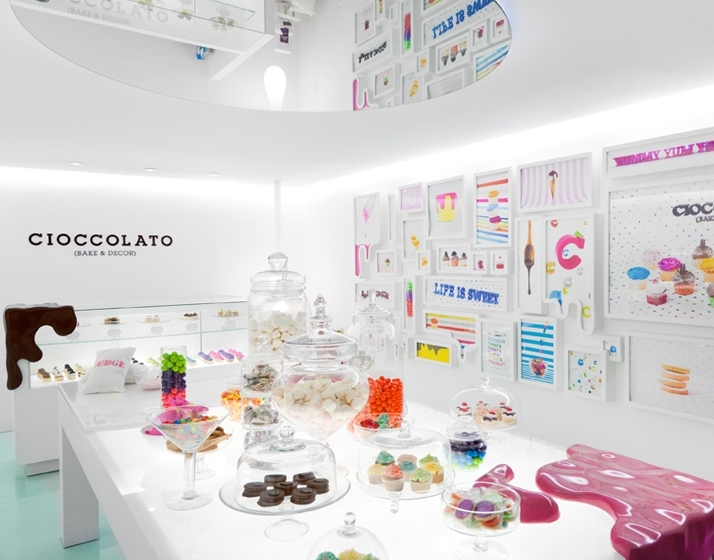 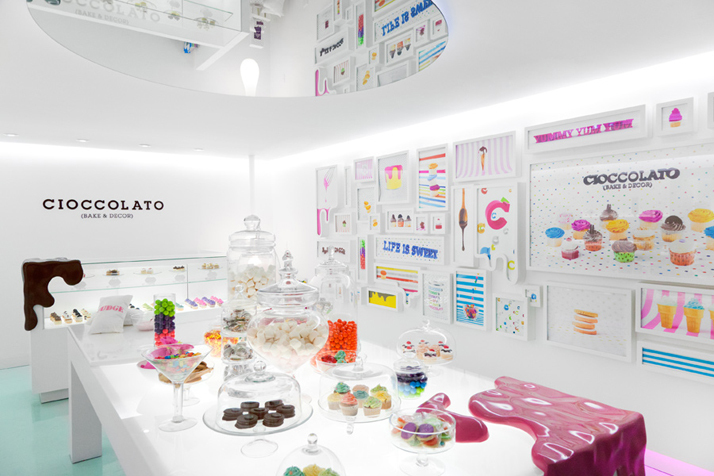 The Bake & Decor descriptive is used to communicate the new attributes of the company’s work towards the rebranding project, without confusing Cioccolato´s current customer base. 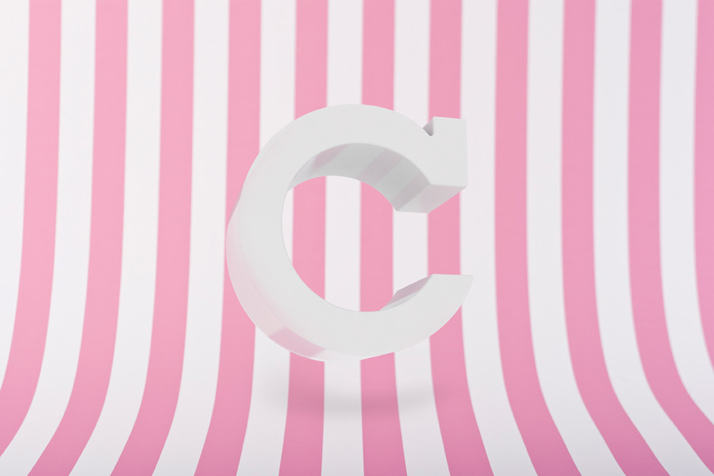 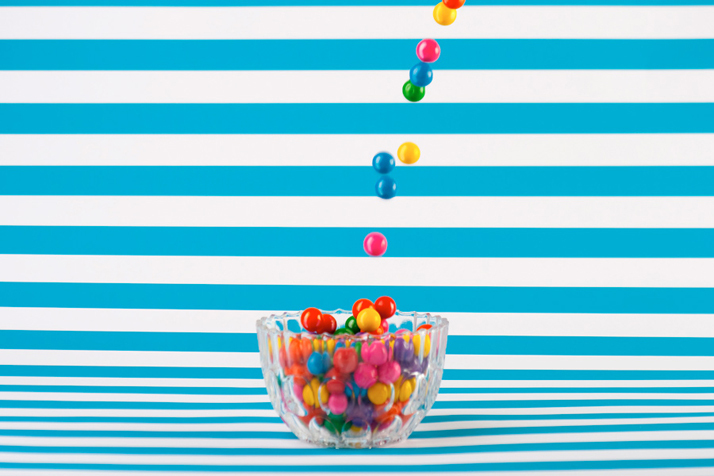 "We developed a sweet and festive visual identity that uses brightly colored elements and memorable phrases, which go well with any kind of special event."